The Lodge at Bryce Canyon will happily answer your questions and provide any information that you need. Simply fill out the form below, click "Submit" and your request will be forwarded to The Lodge at Bryce Canyon for their prompt attention. 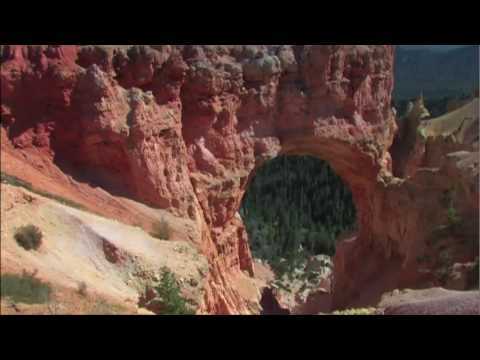 The Lodge at Bryce Canyon is located near the rim of Bryce Canyon, in Bryce Canyon National Park in southern Utah. It first opened in 1925, has replication period furniture, and is the only in-park lodging in Bryce Canyon National Park. Enjoy breakfast, lunch, and dinner on site. Also on site is the trail ride desk for booking popular horseback riding in the Canyon. From the Lodge, visitors may choose to explore Dixie National Forest, Zion National Park, Fishlake National Forest, and Capitol Reef National Park. The Lodge is serviced by a seasonal Park shuttle service. *On site there is also a general store with supplies, groceries, and souvenirs, curio shop with Native American crafts, jewelry and Southwest souvenirs. Western Cabin Amenities: coffee maker, clock radio, telephone, portable fan, fireplace, porch.